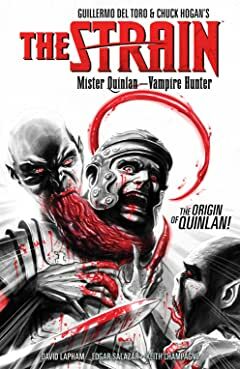 The origin of Mr. Quinlan! 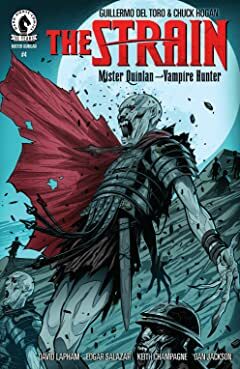 A vampiric abomination seeks to destroy the monster that sired him. 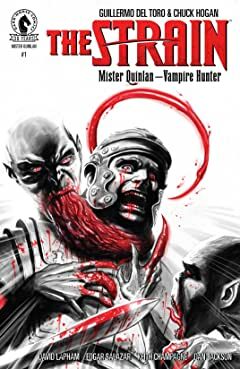 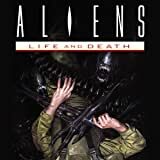 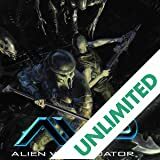 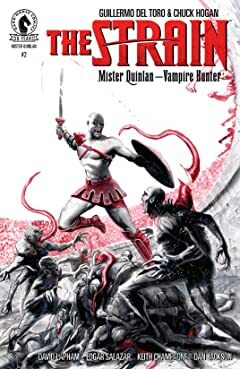 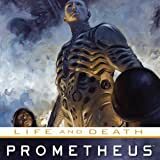 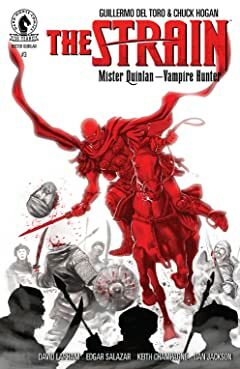 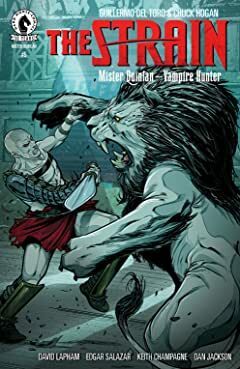 Born as a mistake of a powerful vampire known as the Master and raised in the brutal gladiatorial arenas of ancient Rome, Mr. Quinlan must survive long enough to carry out his mission when his target begins hunting him. 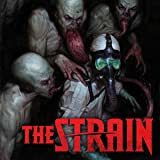 Go back to the beginnings of a popular characterfrom The Strain. 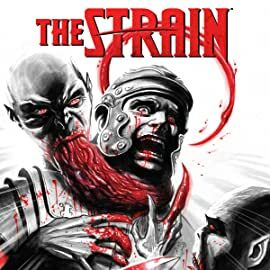 Watch The Strain on FX!